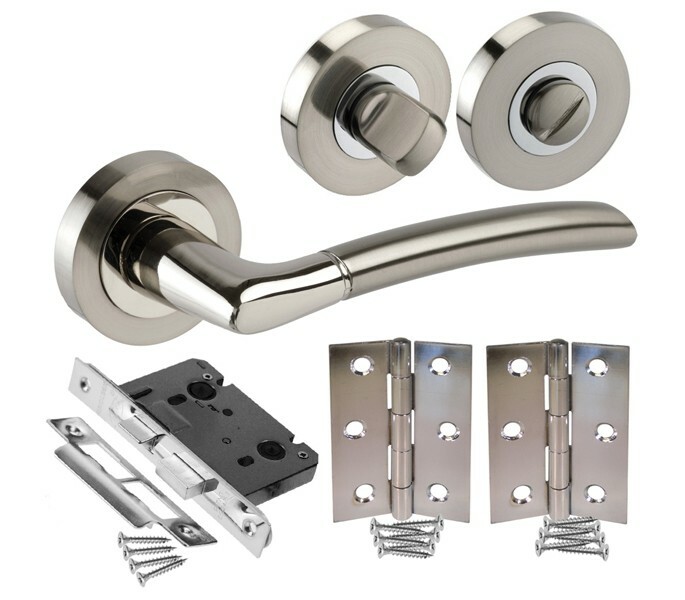 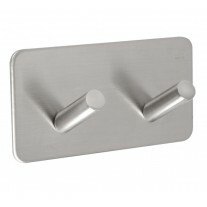 These timeless bathroom door handle pack showcasing a chic dual finish chrome lever with coordinating bathroom thumb turn & release is an ideal choice for those seeking versatile bathroom door handles to suit either a contemporary or period property. 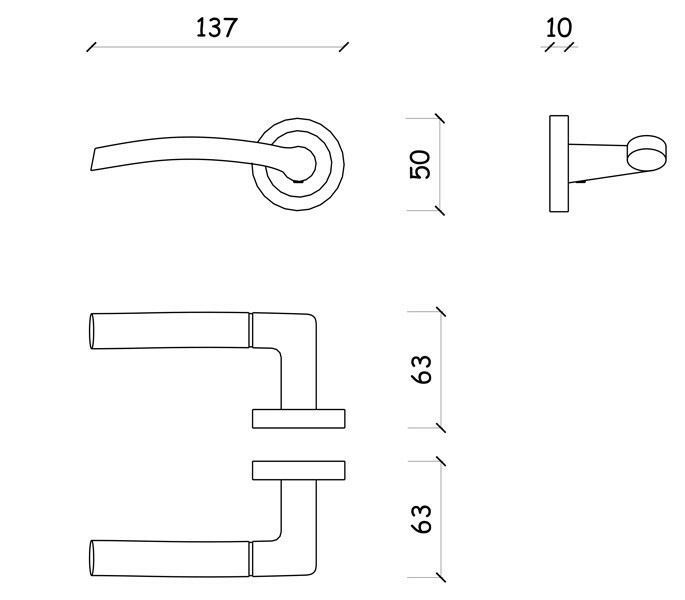 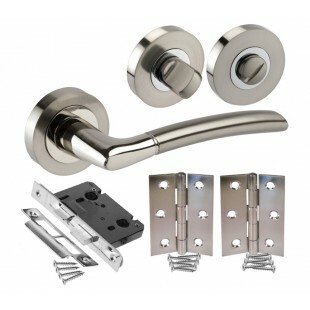 Our bathroom door handle pack includes a handle pair, hinge pair, bathroom mortice lock and thumb turn & release ready for fitting to a new door. 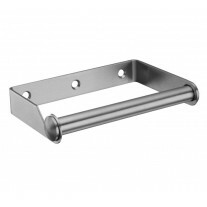 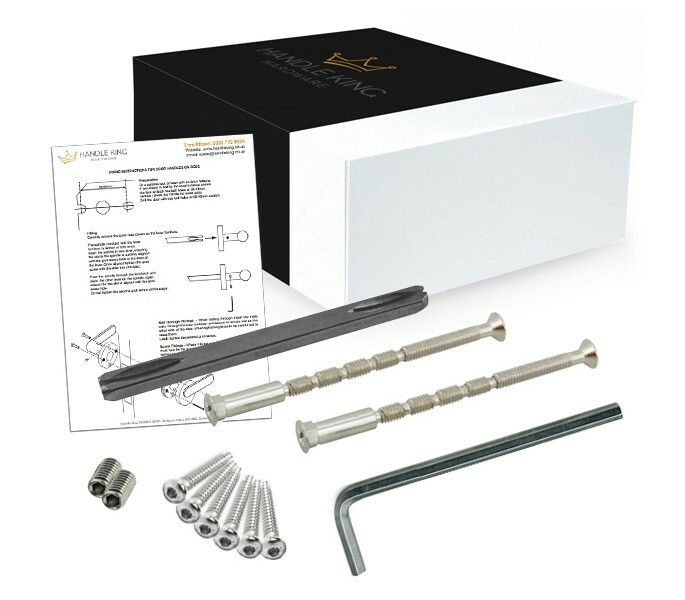 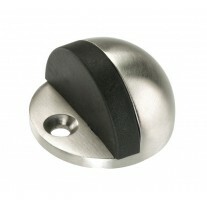 If ordering new handles for an existing door and do not need every item included within this handle pack, the individual products included can also be purchased separately as required.